Two bills aiming to decriminalize or legalize marijuana heard in a Senate committee last week could potentially bring in millions in new revenue for the state, or could wind up costing taxpayers more than ever. Proponents of the bills point to possible savings on jail time, courts and police, not to mention extra income from taxes on what is now illegal. To get at these potential savings and earnings though, Maryland taxpayers will have to shell out $8 million on implementation. Even if the bills do not wind up being the pay-dirt some are envisioning, however, sponsors still say the funds would be well worth spending to keep people from having their lives ruined by arrest and incarceration for a minor crime. 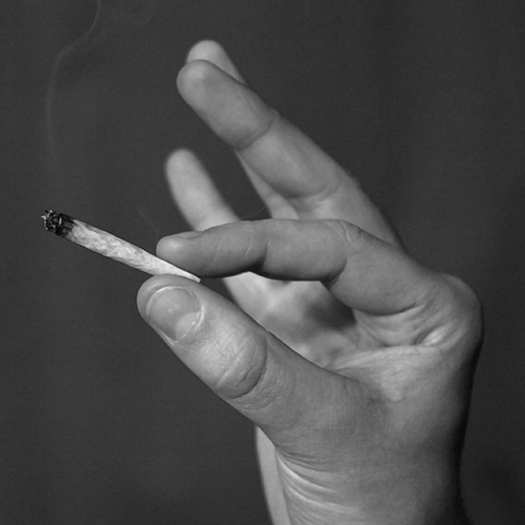 UPDATED 3/2, 8:30 p.m. Kittleman is co-sponsor of SB364 with Sen. Bobby Zirkin, D – Baltimore County, to make possessing marijuana a civil offense subject to a $100 fine like a speeding ticket. Similar legislation passed the Senate last year but did not get out of committee in the House. Implementation of the measure would have a one-time cost of $112,600 and the state would lose some money from lowering fines for possession of less than 10 grams from $500 to $100. Following these initial expenditures, the state would save money on enforcement going forward. 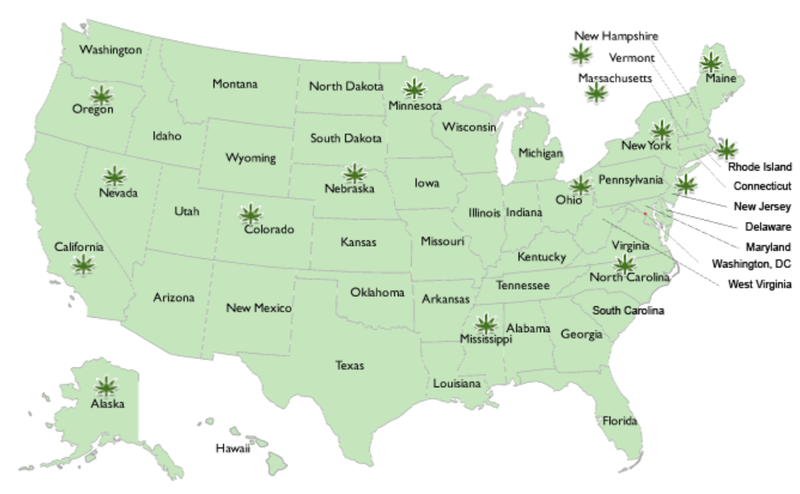 CORRECTED 3/2, 8:30 p.m. Sixteen eleven states so far have decriminalized marijuana, and 11 states that studied the effect saw savings in law enforcement and court costs, which were, in most cases, diverted to pursuing and prosecuting cases of more serious drug trade. 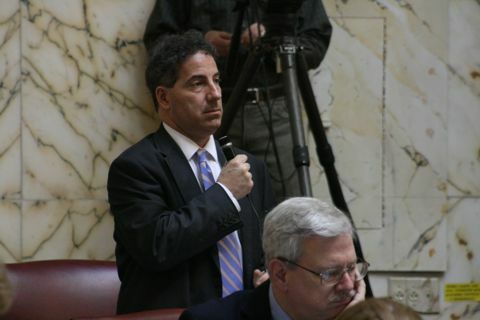 The much broader measure legalizing pot, SB658, sponsored by 10 senators led by Sen. Jamie Raskin, D- Montgomery, would have considerably more far reaching consequences for the state’s finances. For starters, the net expenditure for implementing the bill comes in at $8 million, spread over five years. As steep as the cost of the bill would be, however, the projected revenue from the legalization of marijuana could cover its total cost almost 10 times over within the first year. Precise revenue estimates are difficult because marijuana is a controlled substance, but the fiscal note on the bill predicts revenue from taxes would be around $71 million in the first year. Further estimates call for revenues of up to $95 million in subsequent years. Colorado, which began commercially selling marijuana in January, had its first tax day on Feb. 20. In initial predictions Colorado had estimated its earning from taxes would be around $40 million. Now, the state is placing the figure at closer to $100 million. Many skeptics, including a few economists, say these numbers are too optimistic, and don’t take into account increased costs of enforcement and regulation. Law enforcement officers say the move will lead to increased cases of driving accidents caused by marijuana use, but how much is in dispute. When revenue numbers do come in for Colorado, and for Washington state, which begins selling commercial marijuana in June, that information will impact the debate in states like Maryland considering legalizing the drug. For many lawmakers, however, it will be human factors which lead them to decide whether or not to support the bills, not financial. Del. 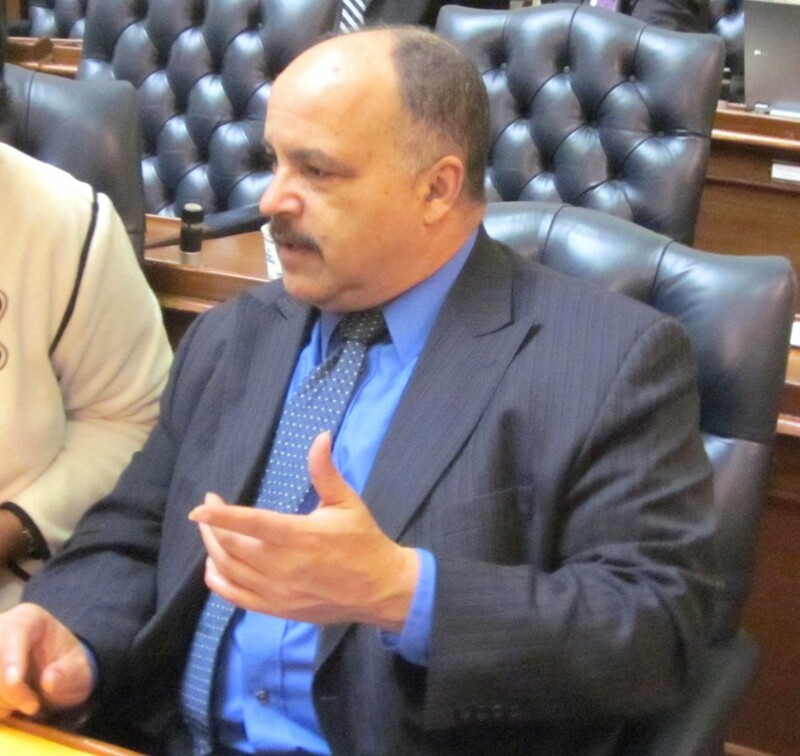 Curt Anderson, D-Baltimore, is the lead sponsor of legalization in the House, HB880, along with 31 co-sponsors. The same bill which failed last year had only four co-sponsors.